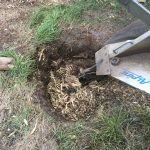 When you need to have a tree stump removed from your Brisbane yard, one of the most effective ways to have the roots and stump removed after a tree has been cut down is to hire a stump grinding contractor. The process for having your tree stump removed involves finding a quality contractor with a good reputation and excellent reviews, and then calling the contractor for a quote. The contractor will come and survey the site, and count the number of stumps required, and how large the root system is of each tree, and then measure the size and diameter of each tree. The quote will include the use of the equipment and transport of the mulch off the site to be disposed of. The grinding may take several hours to several days, depending on the size of the job and how many trees stumps need to be removed. The stump grinding job will be scheduled and booked in, and it is recommended that you do it on a day when you will not be around your home, because the stump grinding is a noisy process and can be quite disturbing. The contractors can work on site, and they have special ear protection and other personal protective equipment, so to minimise disruption to yourself and your family, have the work done when you won’t be around. On the day of the work, the stump grinding contractor will bring their equipment, and a high quality contractor will have the latest in technology, ensuring that the job is done far more quickly and efficiently. The roots are uncovered around the tree with a mattock, and then the stump grinder is applied over the roots, and then the ground up parts of the roots are shot into a trailer, which is then carried away to the waste transfer station as mulch. When the roots have been removed, the topsoil is then backfilled to cover the holes, and then the main trunk is slowly ground over. As the stump grinder moves deeper into the trunk, the stump grinding blade works its way deeper into the ground, until the root system is uncovered, and as much of the stump that can be moved with the machinery is done as possible. Once the majority of the stump is removed, then the stump grinding contractor will use mattocks, shovels and picks to manually remove the last of the root system. 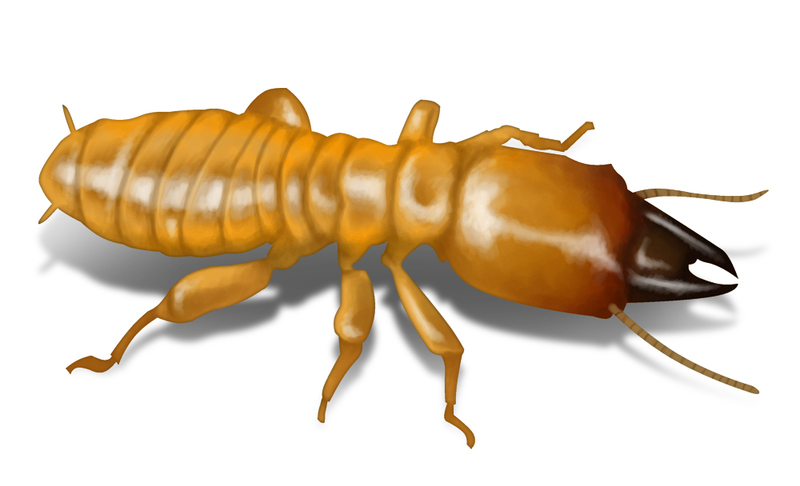 Any remaining small roots are then poisoned if they cannot be completely removed, and then the hole where the stump has been removed from is then backfilled with top soil. The mulch and the equipment is then moved off site, and you then have a tidy backyard, ready for your new landscaping, or building project. Does stump Grinding kill the tree?